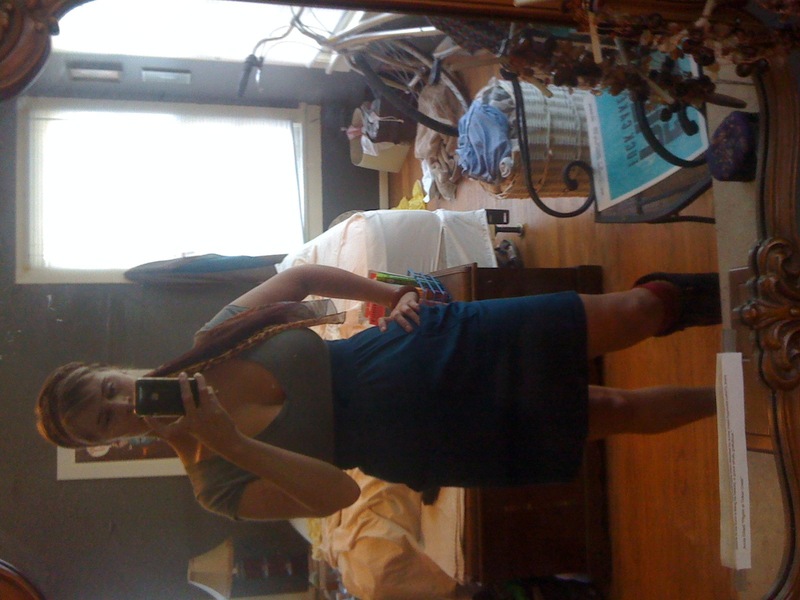 BikeSkirt » Blog Archive » booted! This is my new shoe. 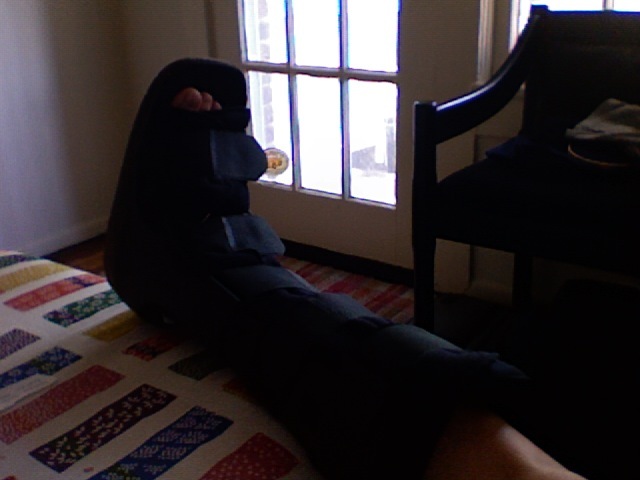 Seems I have a stress fracture. I am calling it a “fun fracture” because it probably happened during the Kitty Kat alleycat, THEN I went to Six Flags over Georgia the next day. Doc said I overdid it and need to rest more. oops. All dressed up, working the boot. No bike for about 2-3 weeks. Crap. However, don’t worry I am still on 2 wheels…my date has a scooter he is carting me around on! 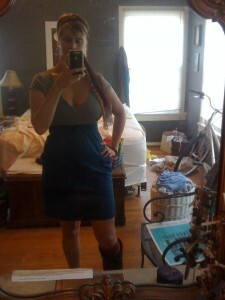 Totally rocking the boot! So sorry about the injury, but you do make a boot look totally fab. BTW…I am almost done with the Tall Book you suggested. I think it has changed my life. It makes me wonder if I have been living up to my tall potential. So thank you for the suggestion! Tall girls unite! Great socks with the boot! Sorry you have a stress fracture. I’m sure you’ll heal up fast and be back in the saddle soon!